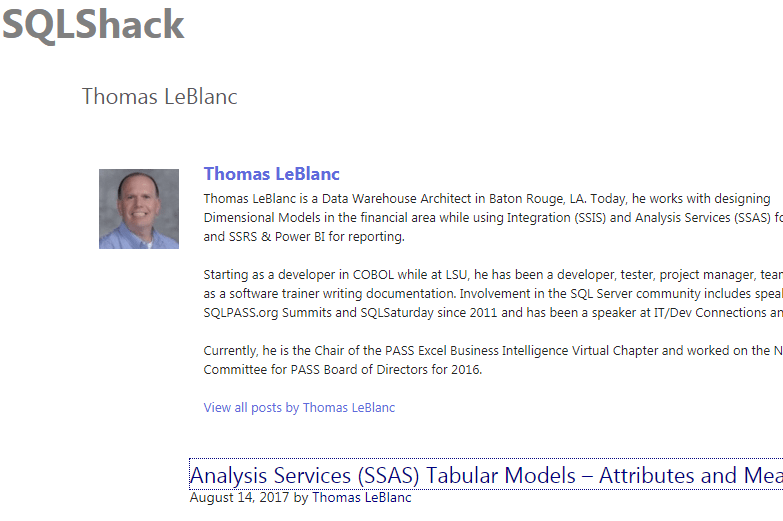 Please visit SQLShack.com for new articles on many facets of SQL Server. 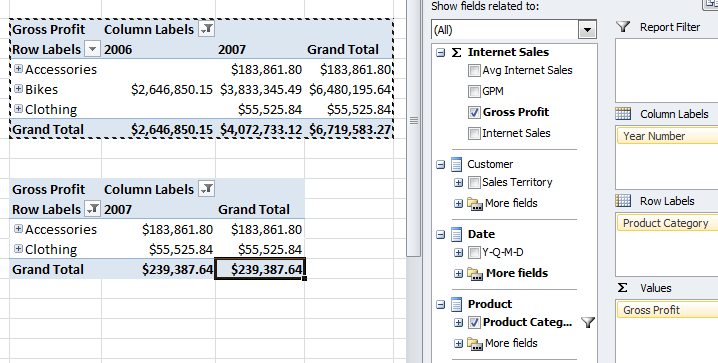 I have been trying my best to document how to create SQL Server Analysis Service databases with Multidimensional Cubes as well as Tabular Models. 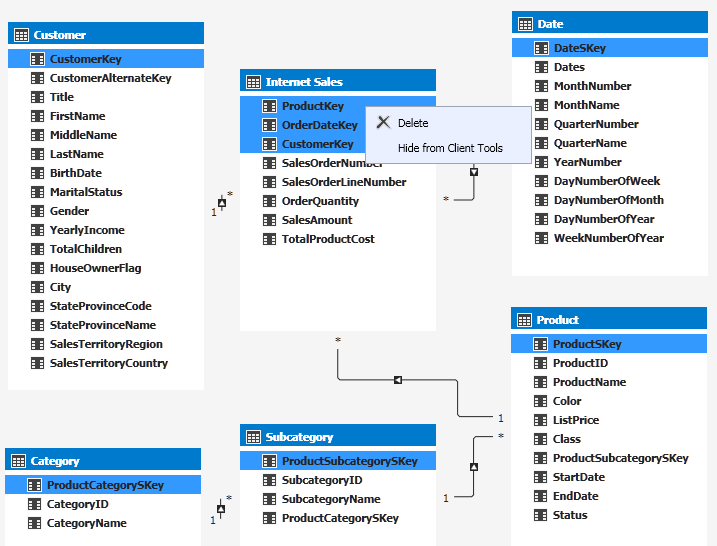 The start was a Best Practices article for Dimensional Modeling and other items that help with a smooth transition to creating an SSAS database. Here is a link to that article. The flow of the articles starts with the multidimensional cube, then the next article shows tabular. After the best practices, I move to connecting to a data source, then creating attributes and measures. Even though people are using Power BI more than Analysis Services, eventually when their systems get to large, they are going to have to find an enterprise solution for modeling the data. I do not believe that modeling in Power BI is very sustainable. With the Microsoft push for Cloud First development, Analysis Services in Azure will be the next big item. If you have not already seen, you can import a Power BI Model into Azure Analyssi Services. Tabluar is in Power BI not Multidimensional Cubes. So, you better start learning tabular and maybe start new projects in Tabular Model Analysis Services.